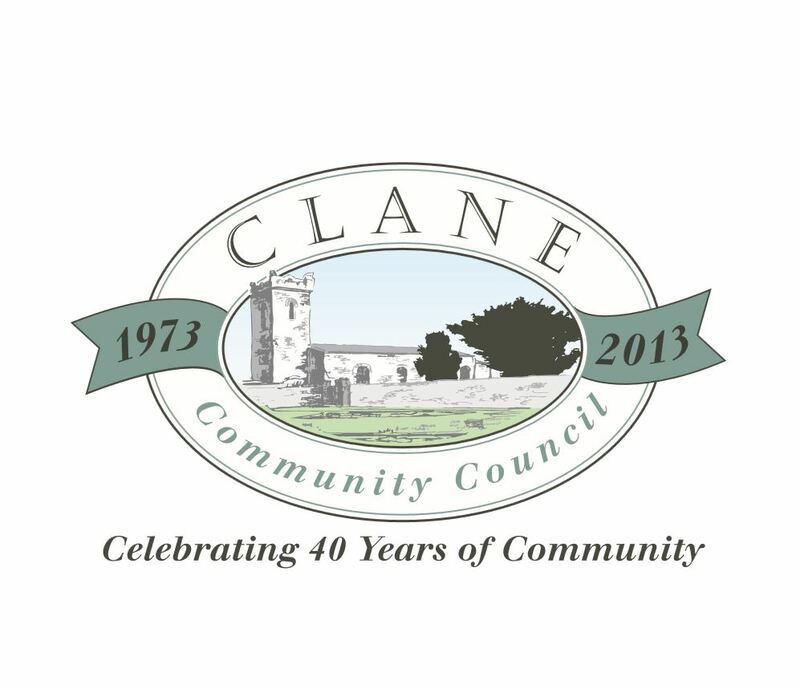 Keyboard Piano for Complete Beginners is course run by Clane Community School, Kildare. For more information about Keyboard Piano for Complete Beginners at Clane Community School, please review the details below. The Keyboard Piano for Complete Beginners course at Clane Community School is listed in Courses.ie's national courses finder. For information about Clane Community School, please visit our Colleges page on Courses.ie by clicking here.